We’re open for drinks and food everyday. Come and see us soon - a warm welcome awaits you! The Red Lion re-opened in December 2016 and is located in Kilsby, just outside Rugby. We’re a family and dog friendly pub and have a garden, including a play area for children. Sign up with your email address to receive updates about upcoming events and exclusive offers from The Red Lion Kilsby. Thank you, we’ll be in contact soon with upcoming events and exclusive offers! please leave a message and we’ll get back to you. Pre-orders required for parties of 10 or more. 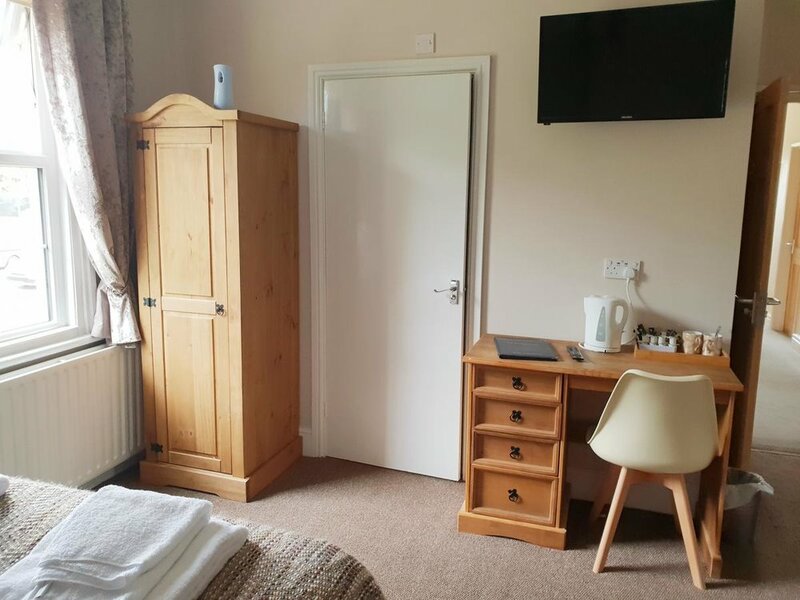 The Red Lion also has four rooms available upstairs. Click here to be redirected to Booking.com, where you can book. All rooms have a flat-screen TV with satellite channels, as well as free WiFi. Guest rooms in the inn are fitted with a kettle. Rooms come complete with a private bathroom equipped with a shower and free toiletries. All rooms include a desk, and certain rooms also have seating areas. Sausage & Mash with a selected drink for £10! Join us Easter Weekend for a scavenger hunt, live music and lots of chocolatey drinks! Free Scavenger Hunt with chocolate prizes! Bring the kids down between 15.00 and 18.00, to celebrate St George’s Day with a Bouncy Castle, Face Paints and a BBQ!